History honors its entrepreneurs. We love to hear their stories and learn how they rose from nothing and made their mark on the world. Every entrepreneur’s story is different, but many have more than a few things in common. If you want to see some of the richest self-made entrepreneurs in history, click through the following list. 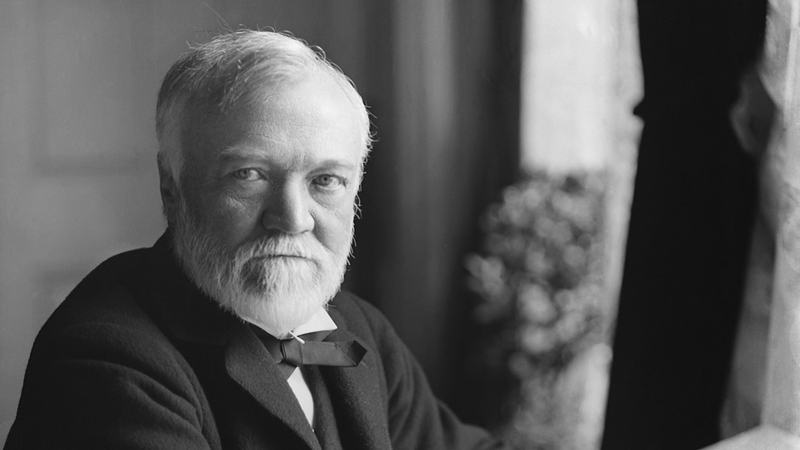 Carnegie immigrated to the United States as a boy when Scotland was struggling with starvation among its people. When he arrived in America, he got his first job in 1848 as a bobbin boy working in a cotton mill for 72 hours every week. As an adult, he started U.S. Steel and worked his way towards success. He eventually sold his company for $480 million in 1901 – roughly $372 billion in today’s money.